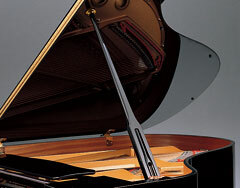 One of the most important factors in achieving a rich tone is the support provided within the instrument. 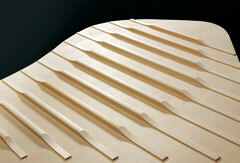 When playing powerful fortissimo the force exerted on the instrument causes it to bend slightly, losing energy. 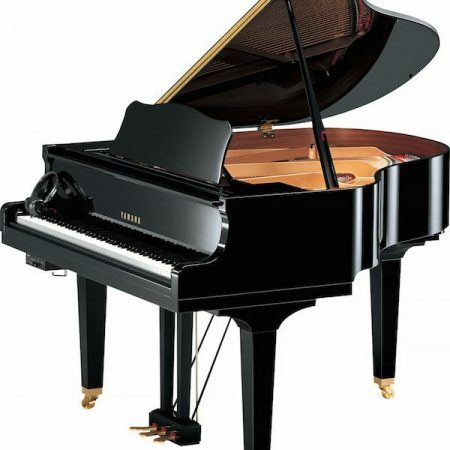 The part of the piano that accepts this force and transforms it into deep reverberation is called the back frame, which could be likened to the skeleton in a human body. 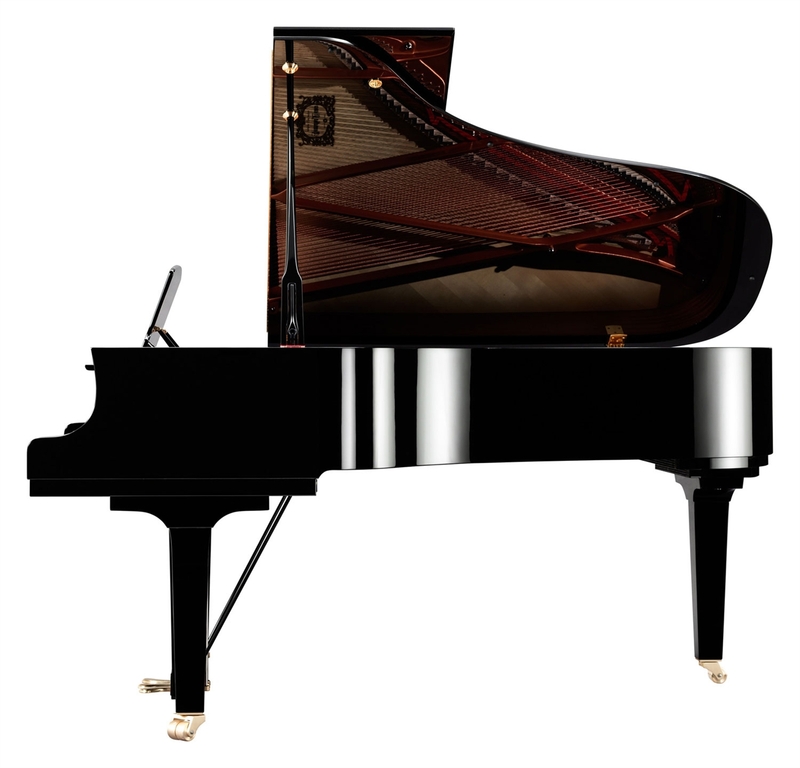 On the C6X for example, this back frame is approximately 20% thicker than on other pianos, providing significantly improved support, and reflecting the considerations on which the CX Series has been completely redesigned. 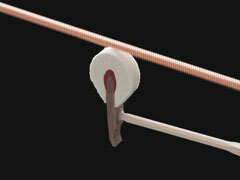 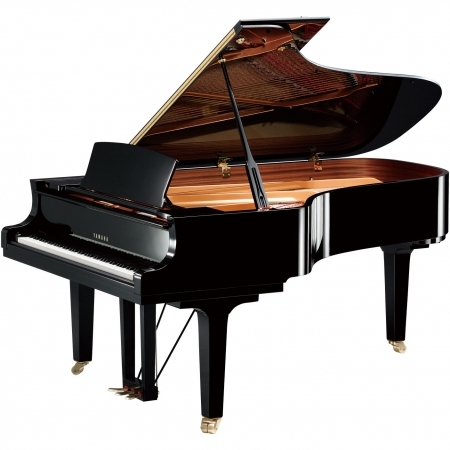 Great hammers are essential to producing a beautifully expressive, malleable sound. 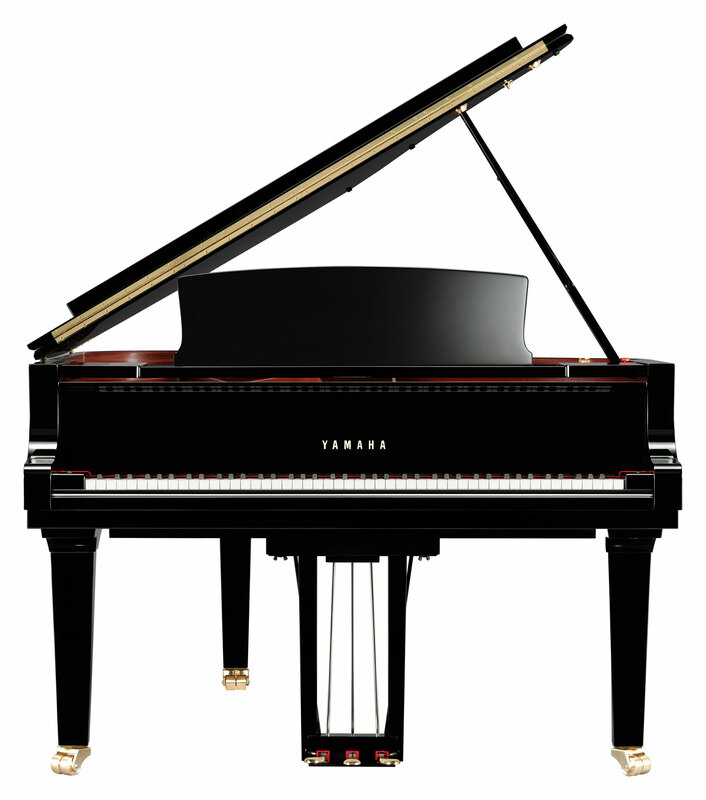 Yamaha, unlike most other piano manufacturers, produces most of its own high-quality components, and is constantly looking for new ways to use the abilities developed through doing so to give our piano hammers tonality, resilience, and power. 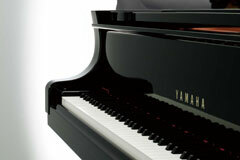 The Yamaha C6X has also benefitted from the results of this research and development, and utilizes the same felt as the CFX, adjusted to match the size of each instrument in the series. 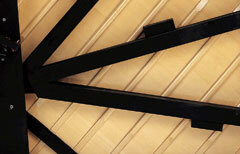 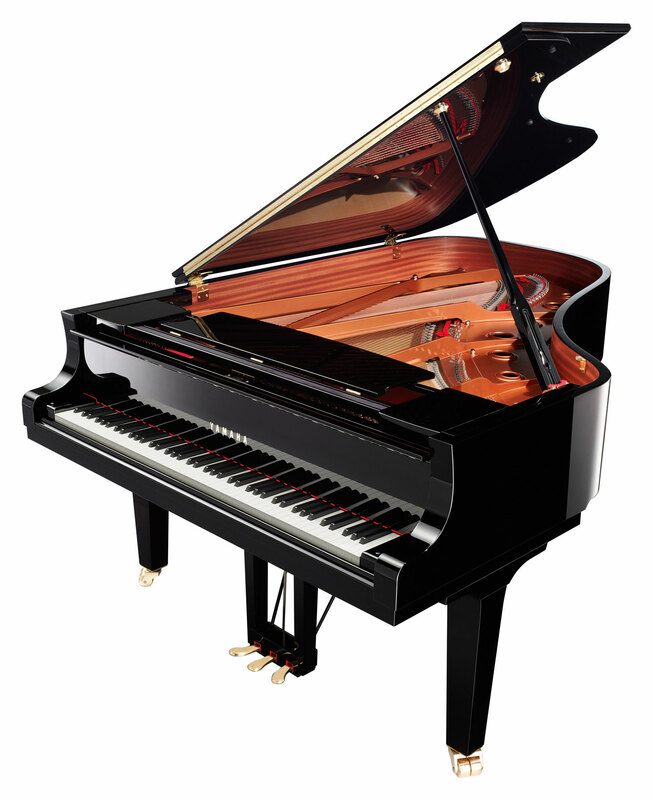 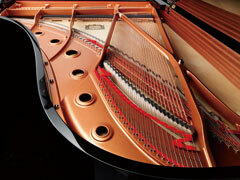 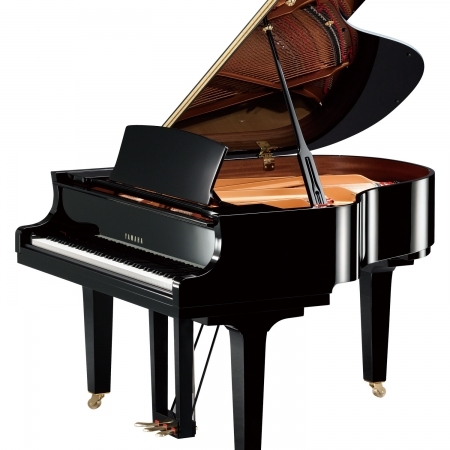 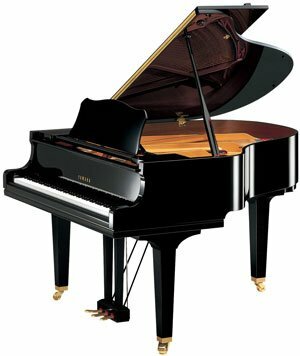 This ensures that all Yamaha C6X Series pianos possess a clear range of tonal colors and a nuanced, expressive sound.